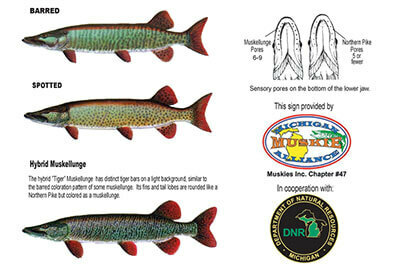 Michigan Muskie Alliance (MMA) was established in early 2001 by a group of conservation-minded Muskie fishermen. MMA has continued to grow and gain support from fishermen and non-fishermen alike. 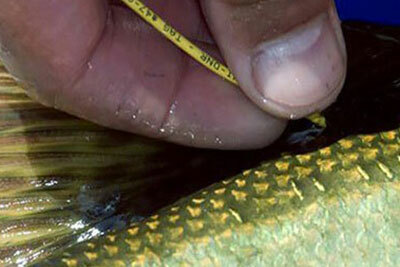 Since its inception, MMA has assisted the Michigan DNR with various projects and stocking initiatives. Our “Know the Difference” educational signs have been placed at fishing access sites throughout Michigan, and MMA continues to pursue our Preservation, Restoration and Education efforts in cooperation with the Michigan DNR. 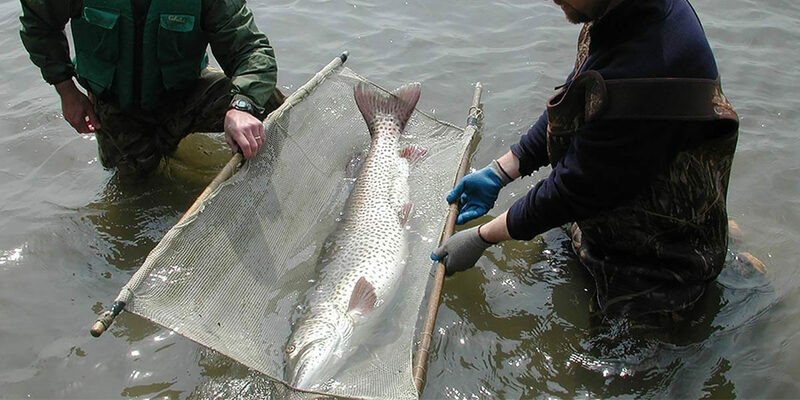 Through the support of fishermen like you, Michigan Muskie Alliance will continue its pursuit to improve and protect the Muskie fishery in Michigan. MMA also provides social events for its membership, from outings on lakes throughout Michigan, to lure swaps, to monthly meetings and seminars, and an annual banquet. 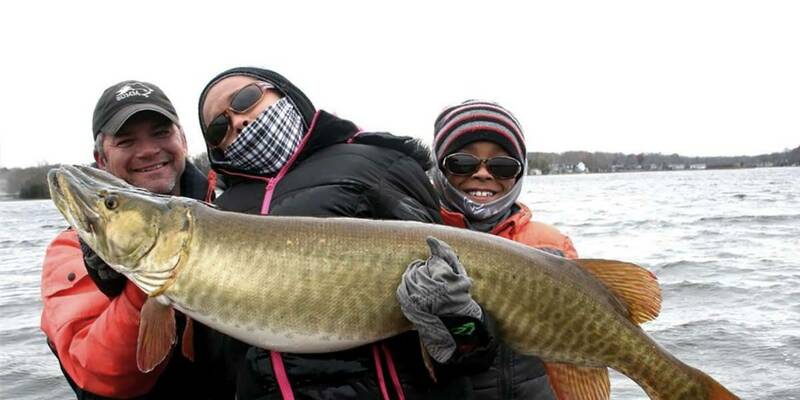 These events give members the opportunity to meet other anglers with similar interests – MUSKIES. Welcome to our site. We hope you enjoy it.